Our lawn renovation services are an affordable, efficient way to get back the lush, green lawn you want! 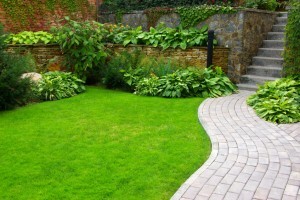 If a lawn contains 50% or more good grass, most of the time it can be renovated. Depending on the condition of your lawn, we can renovate your existing lawn or remove it, amending the soil and installing sod. We remove all weeds, topdress the area with topsoil, fertilize and reseed. Once the seed has germinated we suggest that you sign up for one of our lawn treatment packages. This ensures that the money you spent in renovation is not lost by improper care. 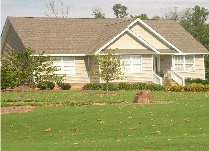 If your lawn has been neglected for too long it might be necessary to sod. To ensure proper installation we kill existing weeds and remove the existing turf, add soil amendments if necessary, and roll out a fresh carpet of lawn sod. Fescue – A cool season grass that stays green all year long. Requires lots of water or partial shade. Needs to be reseeded once a year. 419 Bermuda – A warm season grass that is only green May – November. Requires 75% sunshine and is somewhat drought tolerant. Reproduces itself aggressively. Zoysia – A warm season grass that is only green May – November. Requires 75% sunshine and is somewhat drought tolerant. Reproduces itself. Available in wide and thin blade varieties to give you the look you desire. Raleigh St. Augustine – The most cold tolerant of all the St. Augustine varieties. It grows slow and has excellent shade tolerance-requiring a minimum of 4 hours of sunlight. Dense growth habit is excellent for discouraging weeds. Avoid Do-It-Yourself Planting Mistakes — Call Evergreen! The Research Triangle area of North Carolina has a lot of clay soil. The hard clay makes plant installation difficult; the clay is very hard and not permeable, so it does not allow water to penetrate it. Homeowners tend to dig smaller holes, install little to no plant amendments. This small hole holds water continuously at the root zone which causes the plant to develop yellow leaves. This causes the homeowner to water more, thinking it is water deprived, which causes the plant to drown. These combined factors make do-it-yourself plant installations destined to fail. We know the ins and outs of planting in North Carolina! We use compost to allow good drainage and promote healthy root growth. All of our plant installations contain native NC plant species that have a good track record of surviving North Carolina’s hot, humid summers. Our Raleigh landscaping experts can identify plants that will do best on your property and look great year-round as part of your landscape design. We help you choose plants that work best for areas of sun and shade. If low maintenance is a priority, we can install plants that have a very slow growth habit. If privacy is a concern, we will install trees and shrubs that, over time, will give you the desired privacy you are looking for. Contact Evergreen for a free quote on our Raleigh lawn and plant installation services! 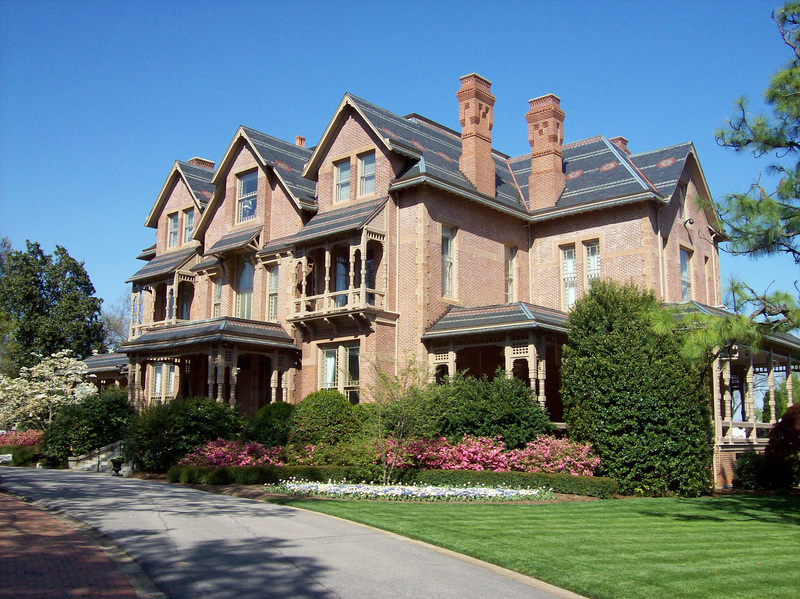 We offer new lawn installation to clients in the Triangle, including cities like Raleigh, Cary, Apex, Morrisville, Holly Springs, Fuquay-Varina, Garner, Knightdale, Pittsboro, Wake Forest, NC and beyond.